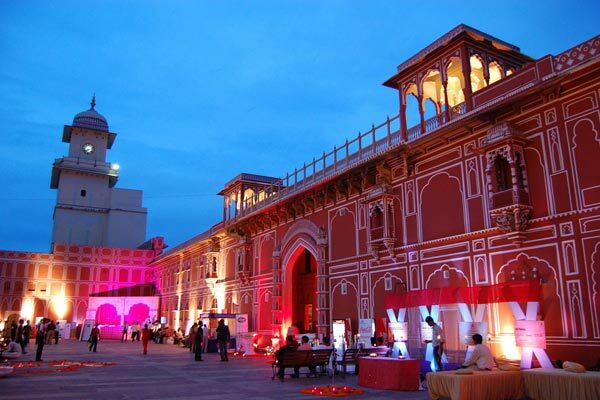 Rajasthan has become a smart tourist destination over the years. It is a kaleidoscope of natural beauty and rich heritage. 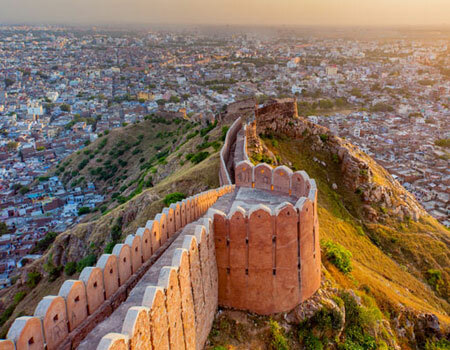 Be it arts and crafts, fairs and festivals, forts and monuments or adventure and sports, each facet has left a mark of its own in making Rajasthan what it is today. Thanks to these multiple attractions Rajasthan is a popular and preferred tourist destination of India. Every year, several tourists from far and wide visit Rajasthan. 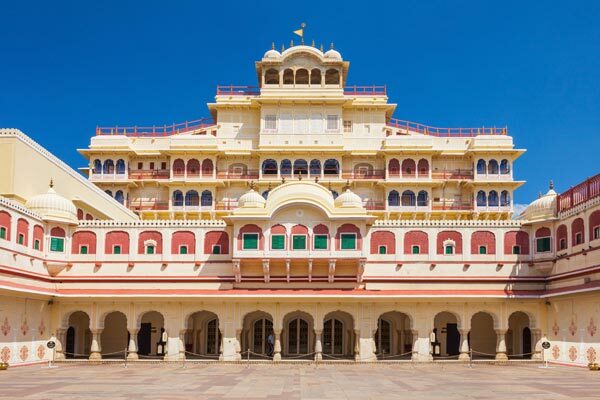 Sprawling across the vast Thar Desert, Rajasthan has something to offer for all. 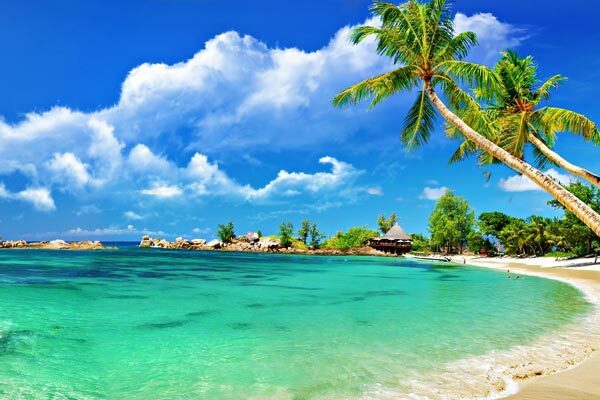 It is so filled with attractions that it becomes difficult for you to decide where to begin the journey from. 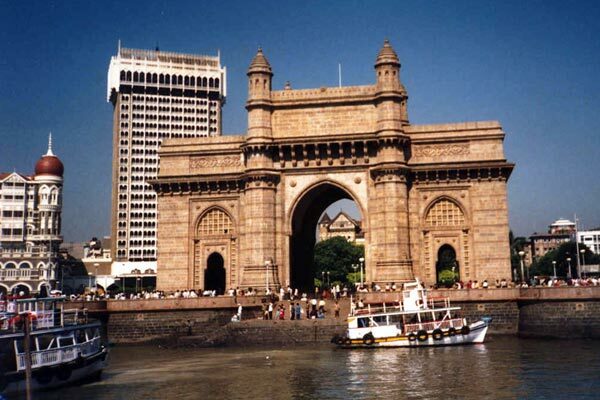 The state boasts of magnificent forts, splendid havelis and palaces, vibrant festivals and thrilling sports. The striking paintings, semi precious jewelry and brightly hued garments make Rajasthan a shopping paradise too. 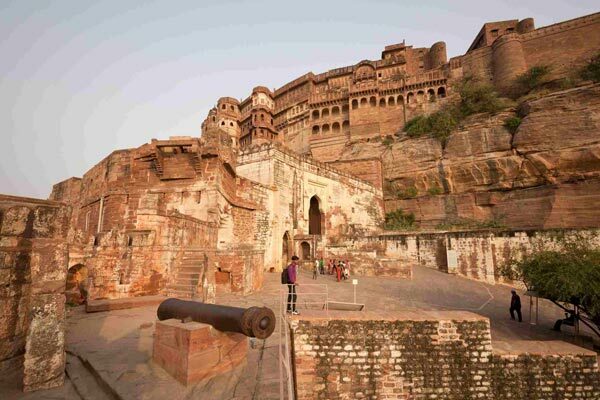 There are several tour packages you can avail to get the perfect taste of the Desert Land- Rajasthan. Choose the one that suits your interest. 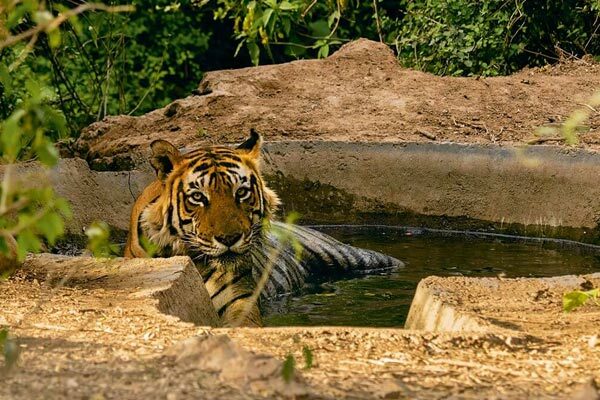 Come and have your fill of a luxurious journey that will remain etched in your memory forever!